There is a growing need for better productivity, improved ability to manage operational risks, and efficient client & contractor relationship management. These factors make it difficult for players in the extremely complex and capital-intensive industries to compete successfully and sustain their position in the current market. 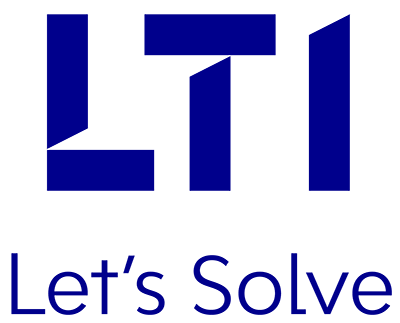 At LTI, our rich domain expertise and experience in undertaking large collaborative projects in various disciplines of Utilities and Engineering & Construction companies, help us develop the most appropriate, industry-focused solutions for our clients.